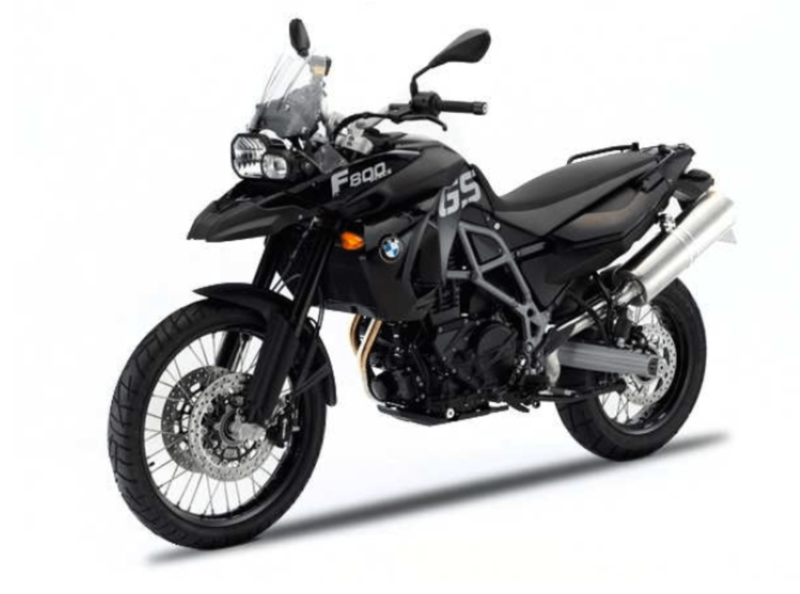 The motorcycles we are riding are two BMW F800 GS. Anders have a black and I have a white. Earlier Anders has been riding a BMW R1200GSA and I have been riding a BMW F650GS. This means that I will have a taller bike, even though I have had it factory lowered I can hardly put my feet on the ground gulp. For Anders it will be easier as he will have a smaller bike. The reasons for us using these bikes for the trip are that we are going to be riding quite a lot off road, which means we will probably drop the bikes more than one or two times, and to lift a 1200cc can be quite exhausting after a while. 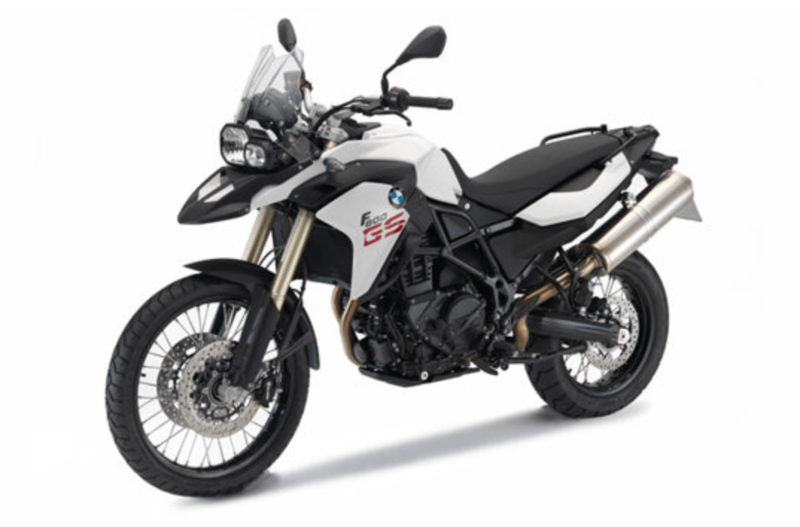 The other reason why we both chose the BMW F800GS is that we do not need to carry as many spare spare parts as we have the same bikes.